One-Bedroom Holiday Home in Vendres-Plages is located in Vendres-Plage. Guests staying at this vacation home can use the fully equipped kitchenette. 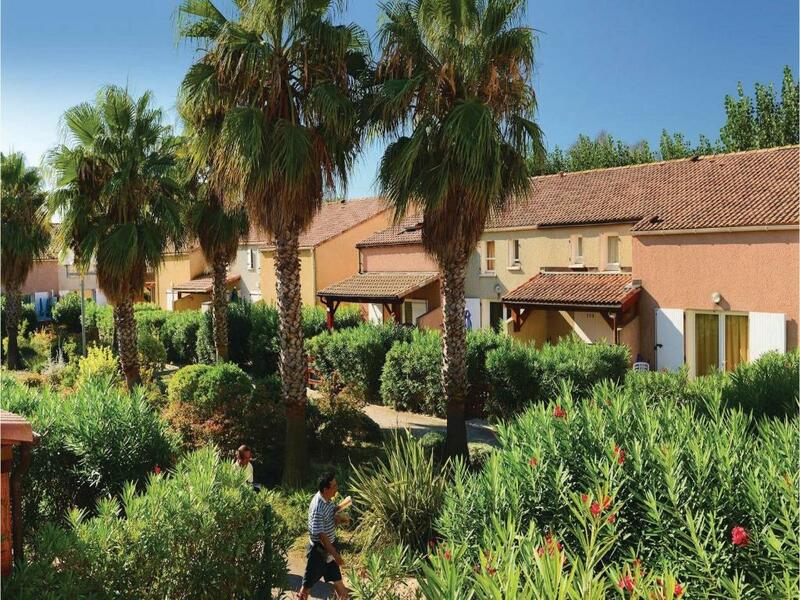 Cap d'Agde is 19 miles from One-Bedroom Holiday Home in Vendres-Plages. 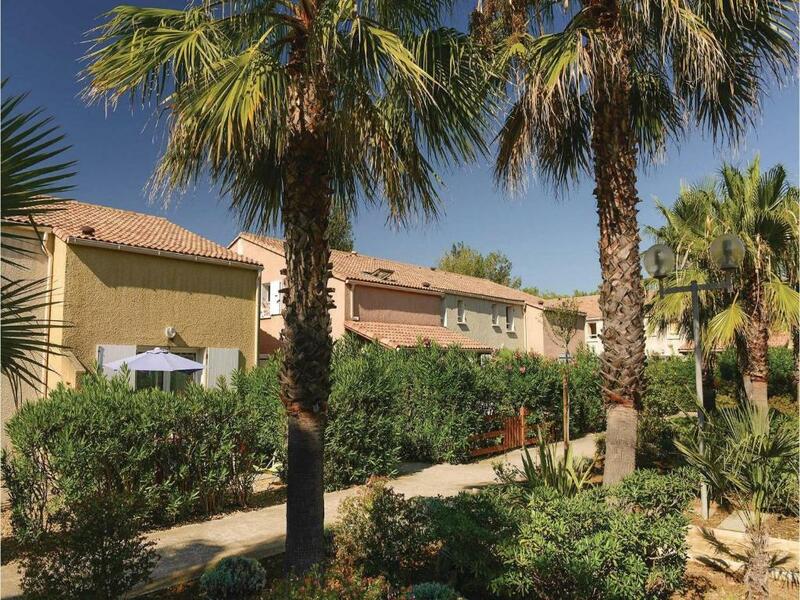 The nearest airport is Beziers Cap d'Agde Airport, 11 miles from the property. 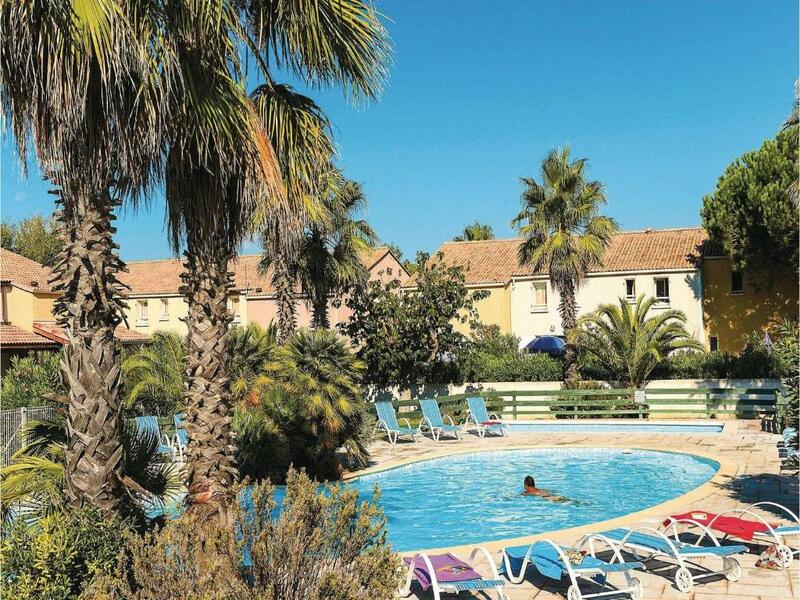 When would you like to stay at One-Bedroom Holiday Home in Vendres-Plages? This holiday home features a kitchenette, microwave and kitchenware. House Rules One-Bedroom Holiday Home in Vendres-Plages takes special requests – add in the next step! One-Bedroom Holiday Home in Vendres-Plages accepts these cards and reserves the right to temporarily hold an amount prior to arrival. A damage deposit of EUR 360 is required upon arrival – that's about 406.89USD. This deposit is fully refundable at check-out as long as there's been no damage to the property. We need at least 5 reviews before we can calculate a review score. If you book and review your stay, you can help One-Bedroom Holiday Home in Vendres-Plages meet this goal.